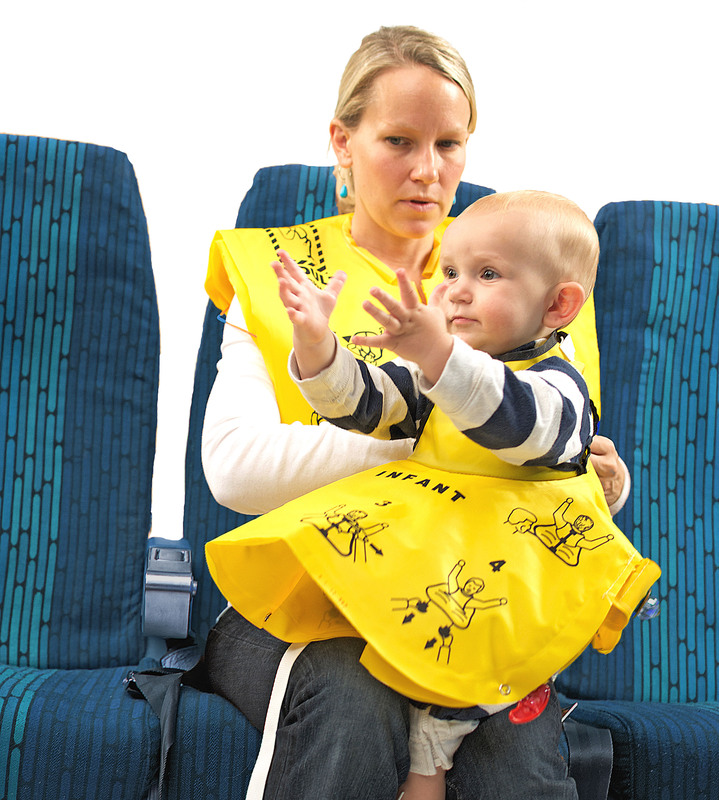 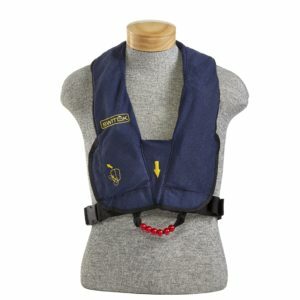 The Infant Life Vest fits a broader range of Infant. 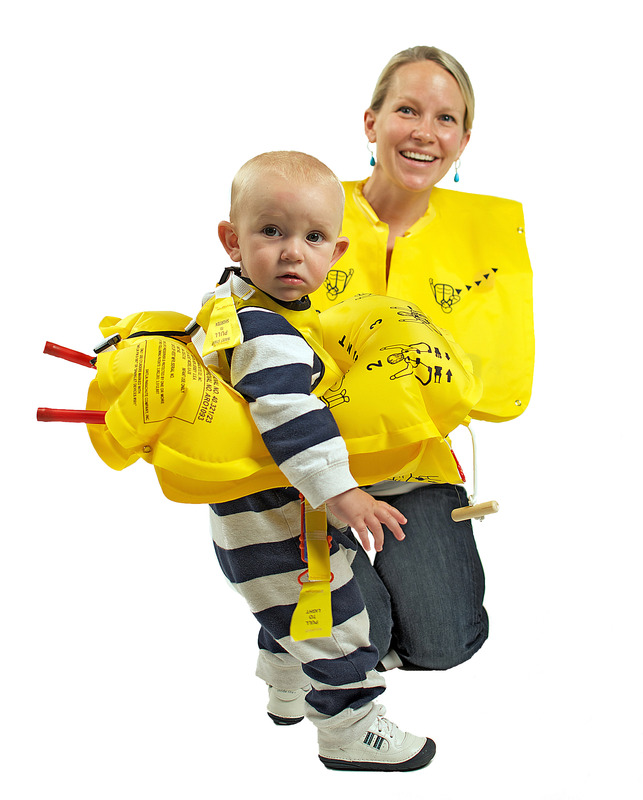 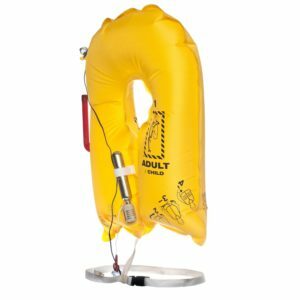 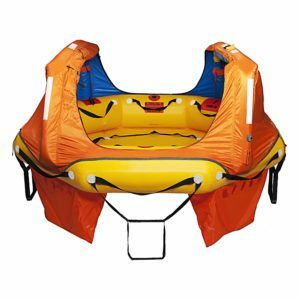 The ILV-20 is a dual chamber, 10 kilogram (23-pound) buoyancy Infant Life Vest. 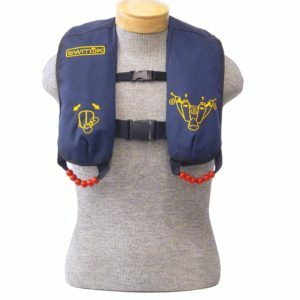 The underarm configuration allows this vest to be used by wearers whose shorter necks prevent use of the standard “yoke-type” vest. 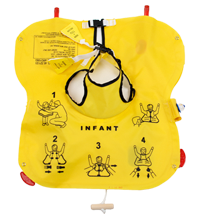 The ILV-20 donning instructions are easy to read and interpret which helps to shorten donning times. 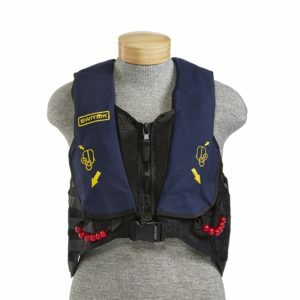 In an emergency situation, the vest’s 4-way reversibility is a life saver.